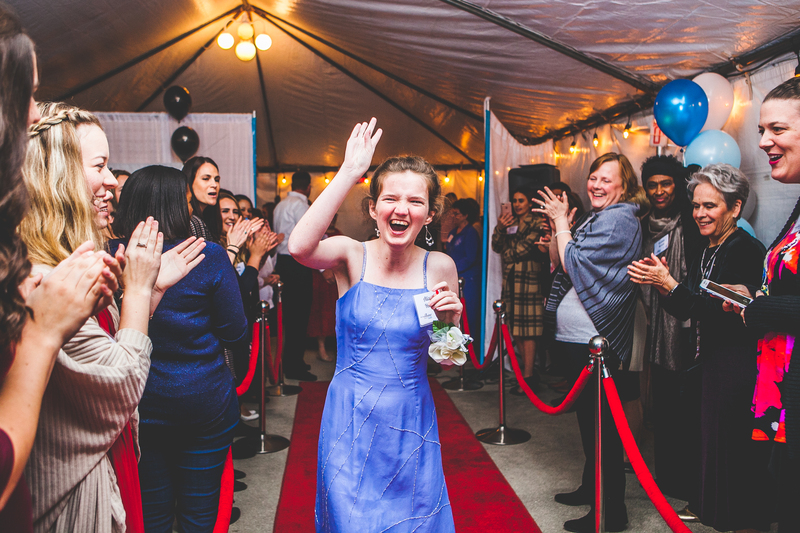 A vision started and supported by the Tim Tebow Foundation which has ignited over 500 churches worldwide to host a prom on the same night for people with special needs. Guests will be celebrated with a red carpet welcome, crowns and tiaras, corsages and boutonnieres, games, dancing, dinner, photo portraits, and all around VIP treatment. The vision is to provide an unforgettable night full of faith, hope and love for the amazing people with developmental disabilities who are truly Kings and Queens.